Family home needs changes over time. A growing family can be constrained in need of additional bedrooms. Your options may be to move or expand. Solutions are complicated, costly and have risk. You may like your hood, your schools and commute. If you decide to expand, you need to determine financing. You can evaluate refinancing with an equity loan. This is if you have sufficient equity to cover the costs of expansion. Another financing option are renovation loans. Renovation loans offers a great advantages. Renovation loans leverage the future equity of your addition. The appraisal will be based on the improvements from the renovation loan adding value for additional square footage, new master suite, kitchen and bathroom. 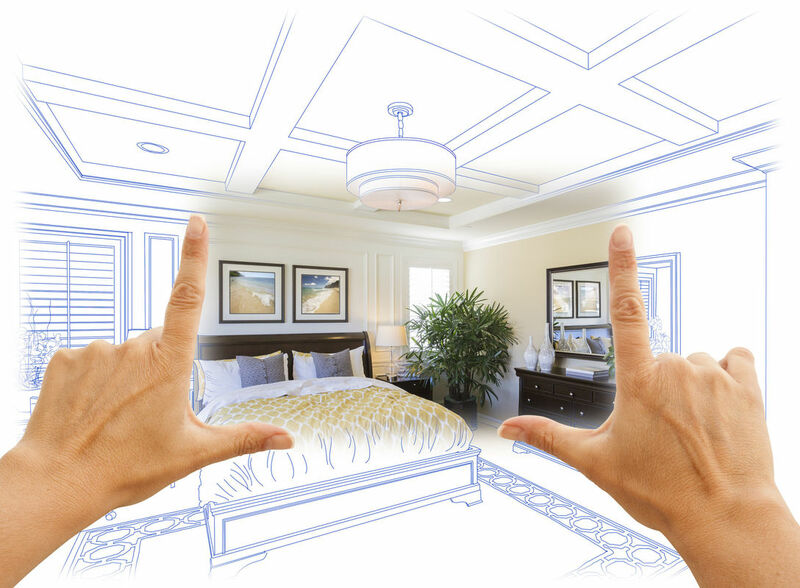 A master suite addition is the top of the list for refinancing renovation loans. Our experience is addition of master suite is the top of list for families applying for renovation loans. A master suite consists of a master bedroom, walk-in closet and bathroom.